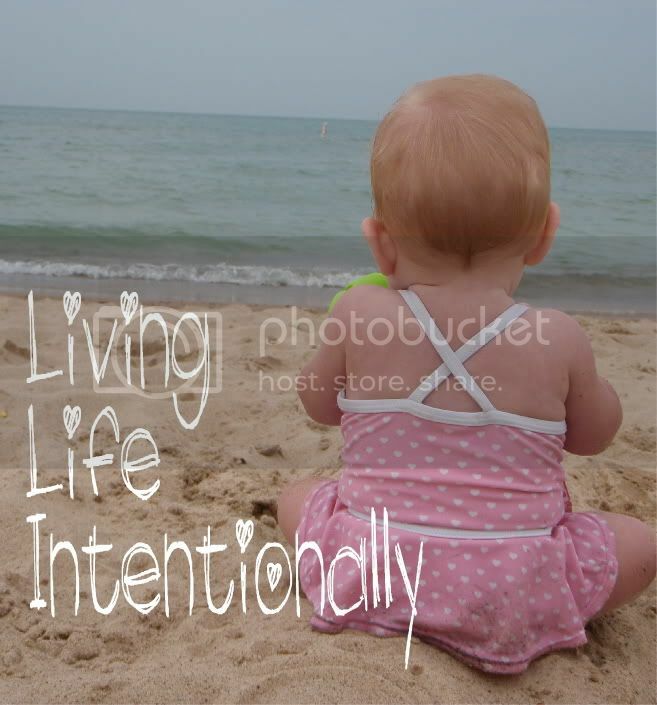 This week’s ABCs feature is Beth from Living Life Intentionally . A blog named after how she tries to live her life. Beth is a Christian, homeschooling mama of 3 kids. The blog is filled with ideas for homeschooling, parties, vacations, books, recipes, and more! Age 33 – although I feel much older by the end of the day chasing my 3 kiddos! Essential start of the day Me time! I am up at 5am to get an hour of time without the usual hussle & bussle of the house. I do my devotions, check my email, pay bills (exciting I know), and work on my blog! Favorite Movie(s) I don’t think I can pick just one … but a well done romantic comedy is always a hit with me! Nickname none (sad, right?) … well, does Mama count? Occupation Mom – best, hardest, and most rewarding job EVER! Time it takes to get ready 5 minutes – I don’t usually have/take the time to “get ready” like I did before kids. If my shirt is stainless it is a good day! Best Vacation It’s a toss up between back-packing through Europe with my hubby before kids and a 10 day trip to Disney World with my 3 precious kiddos! What makes you late Don’t hate me, but I am not late. I’d rather not go than be late.